Greece > News > Foodie Alert: Trader Joe’s Taking on Avocado-Flavored Greek Yogurt! Avocados are a top food trend of health foods that have great benefits right now in the USA and Trader Joe’s supermarket chain has decided to add to their signature Greek Yogurt a splash of the creamy green fruit (yes, avocados are technically fruit)! 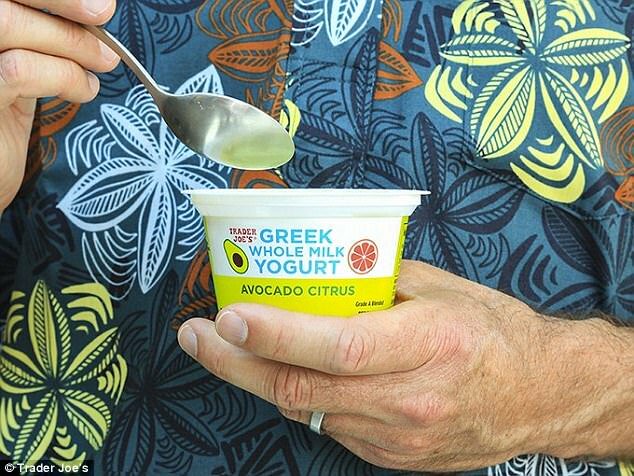 Last month on the shelves of Trader Joe’s, you might have noticed the new addition to the dairy section of the brand’s Avocado Citrus Greek Whole Milk Yogurt. It is currently making its way into Trader Joe’s stores across the country and the new fusion of Greek-meets-avocado is described as “reliably delicious” and “love at first spoonful” on the company’s website.